Pingu’s English is delighted to announce the forthcoming launch of its seventh Pingu’s English school, in China. 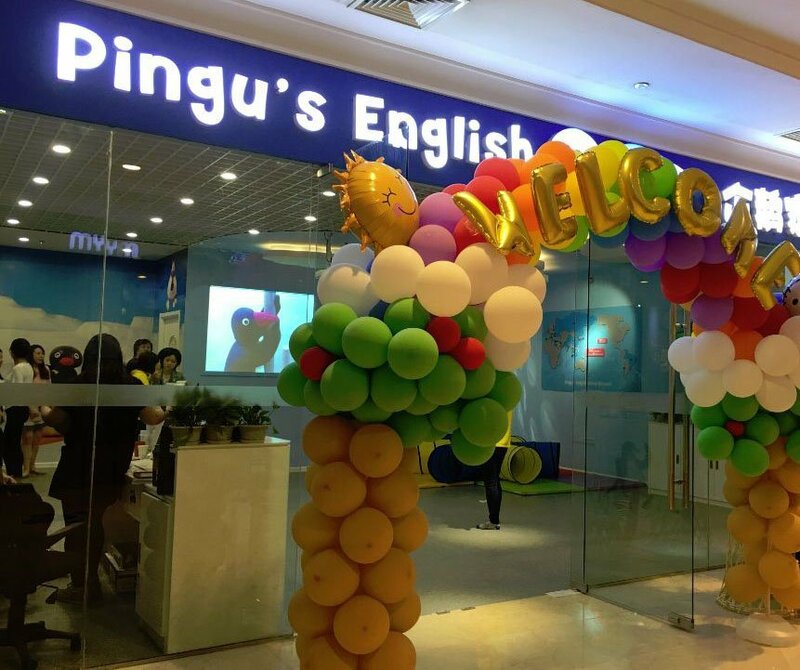 In less than one year, Pingu’s English has expanded exponentially across mainland China with one centre in Shenyang, one in Shanghai, one in Daqing, one in Tianjin (forthcoming), and now three in Beijing. 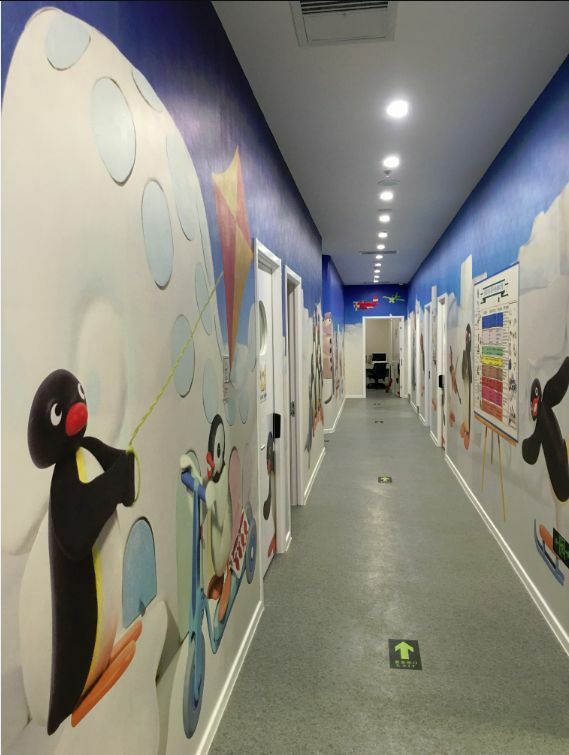 As the official Pingu’s English Master Franchisee for China, MyGym China plans to open new Pingu’s English schools alongside over 150 existing MyGym centres already operating across China as part of their rapid expansion plan. The award-winning Pingu’s English syllabus has been developed by educational experts to help pre-school children gain language skills from the earliest possible stage, and use English in the real world with confidence. CEO of Linguaphone Group, Mr Derek Price, said, “We are pleased to bring our 115 years of experience in English teaching to China and look forward to achieving similar success with Direct English, our brand of franchise English schools for adults. We aim to bring our expertise and the reputable learning system devised by Louis Alexander, which is very well know in China for its huge contribution worldwide to the English learning system”. 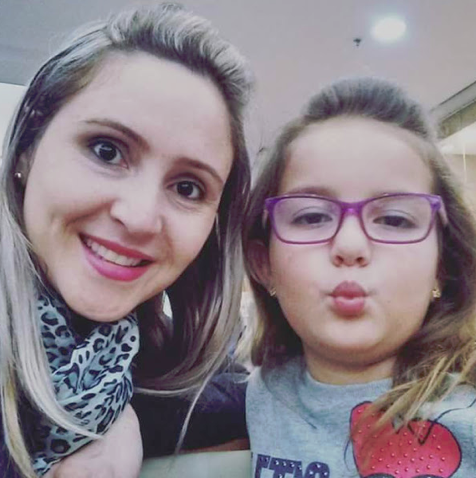 Pingu’s English uses proven play-based teaching techniques to help children stay engaged with the learning process. It makes the learning experience colourful, fun and tailored to children’s strengths. The course is based on the adorable adventures of Pingu™ in the Antarctic. This engaging setting provides a stimulating environment that’s fun for children to learn in. 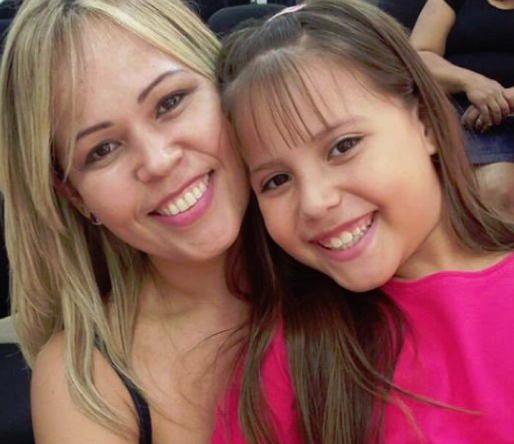 Research shows that when children are having fun, they learn more quickly and easily. 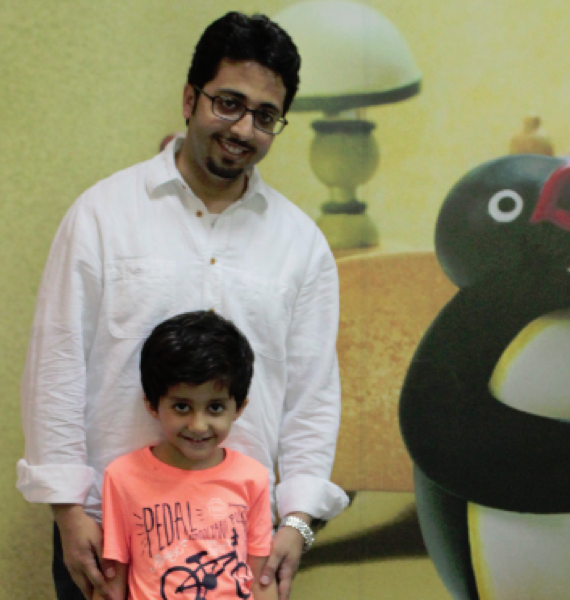 Pingu’s world captures the imagination and inspires children to acquire vital skills for life. My Gym was created in 1983 by William Caplin and Yacov & Susi Sherman, who opened their first two My Gyms in Santa Monica and Van Nuys, California. Utilising their experience in the fields of sports, dance, early childhood development, kinesiology and gymnastics, they developed a programme and facility where children participate actively in a variety of structured, weekly physical education classes to gain social skills and self-esteem. There are currently more than 230 My Gyms in over 25 countries throughout the world. Each year, more than one million children enjoy the age-appropriate, non-competitive classes and birthday parties My Gym offers. Pingu’s English offers an array of creative learning activities and exercises using high quality, multimedia materials and teaching resources. Developed by leading English language and child education specialists, each student receives a course pack consisting of audio/video material, study books, flashcards, song and story books plus interactive online learning materials.